Used but all items working when removed from my diesel 75. 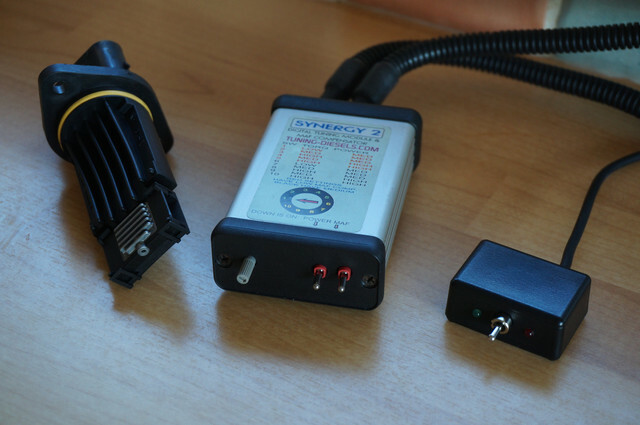 Synergy 2 was mounted inside battery box so remained clean and in good condition. Last edited by Synchromesh; 9th March 2019 at 09:25.. Sorry I didn't respond sooner Craig. I was checking PMs every day but not checking replies. I have posted a photo showing all three items. They were all purchased together new from Tuning-Diesels in 2010.